More than 10 information sheets and hiking plans are available at our resort upon request, with a list of the surrounding paths. 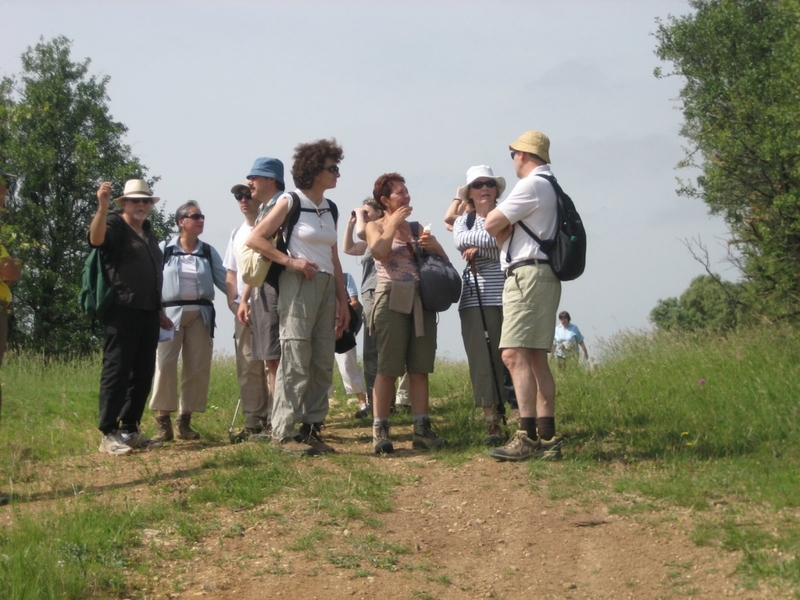 We also have information available on wildlife and plants of the region, cultural visits or historical heritage. 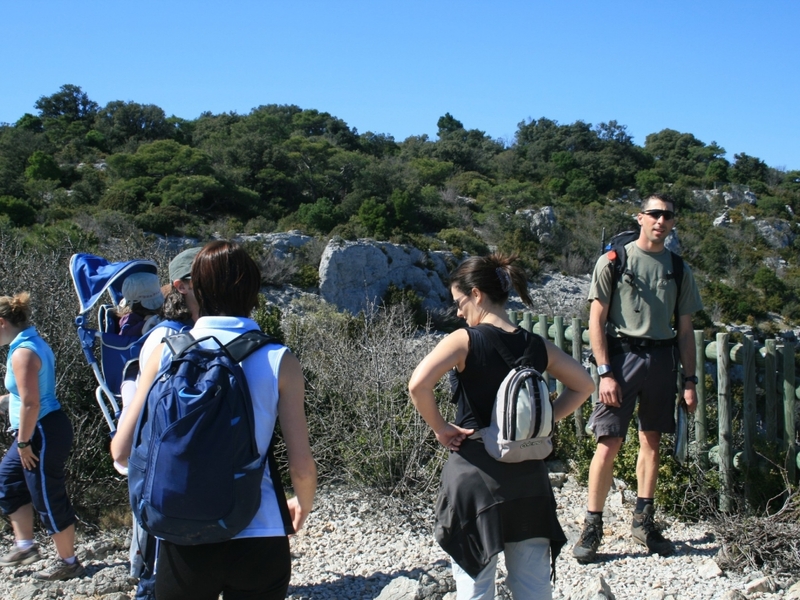 Our mountain guides will help you to discover the best hiking routes such as: Le Cirque de Navacelles which is classified as a Grand Site de France. A natural amphitheatre which has recently been added to UNESCOs world heritage list. At the base of the canyons of La Vis, the ancient pathway links the tiny village of Navacelles to the mills of la Foux, built at the location of the resurgence of the river. Everyday your mountain guide will share his passion for mountains. The Lazaret is an ideal departure for many walks due to its close proximity to places such as Mont St Clair with its panoramic view over the commercial port of Thau. Tarifs Juillet et Août nous consulter.